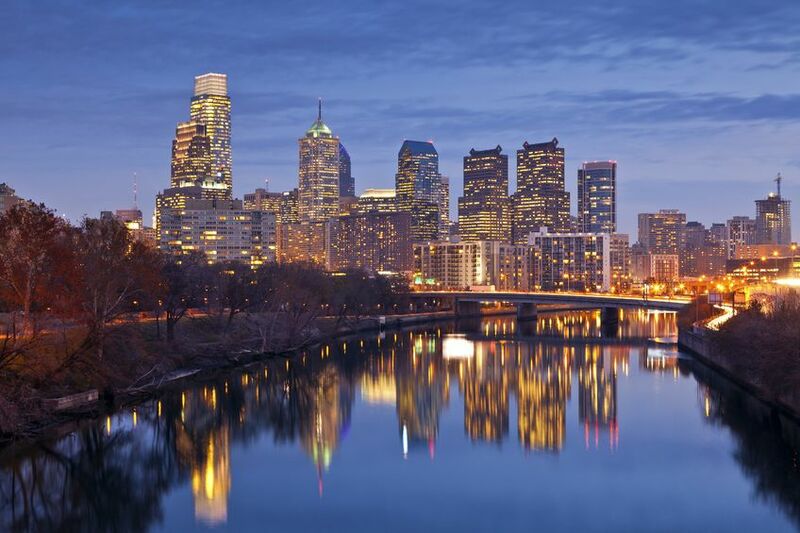 Philadelphia has long been recognized as one of the best cities in America to live in. The “City of Brotherly Love” was named the “Best City for Millenials” by Forbes, as well as the “Best City for Trick-or-Treating” by Zillow. 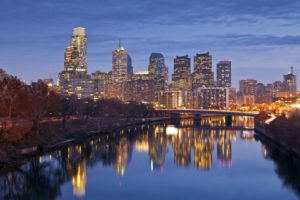 Aside from being one of Lonely Planet’s “Best Places to Visit in the United States”, Philadelphia is also an excellent place to work and raise a family in. These neighborhoods in particular are some of the best for parents and their children. This neighborhood in northwestern Philadelphia is renowned for its Victorian-era homes and brick row houses. Bordering on Germantown, Mount Airy once belonged to German Township, and has maintained much of its culturally identify. Home prices here are very reasonable, although they are slightly higher in West Mounty Airy than they are in Easy Mount Airy. This neighborhood offers numerous opportunities to enjoy outdoor recreation, art galleries, and kid-friendly activities such as pottery and dance workshops. Families with children are in good company here, as more than two-thirds of all neighborhood residents have kids. Located adjacent to Mounty Airy, the main thoroughfare in Chestnut Hill is Germantown Avenue. This street offers countless family-friendly shops, restaurants, and attractions. Despite a great deal of recent development, Chestnut Hill has nonetheless managed to maintain much of its historic charm. The neighborhood has been recognized by Forbes as one of the city’s top neighborhoods, and was once listed as one of the American Planning Commission’s Top Ten Great Neighborhoods. This neighborhood lies east of the Schuylkill River, and immediately surrounds the town square of the same name. One of Fitler Square’s main benefits is its high walkability, transit, and bike score, making it easy for families with young kids to get out and about. The low crime rate makes it safe for people to hit the streets foot or bike. In fact, many residents claim they even feel safe doing so at night. With plenty of shops, restaurants, and green spaces nearby, running those everyday errands is made easier as well. With Spring Garden Street to the south and the Schuylkill River to its west, the Fairmount neighborhood is named for the prominent hill within it that houses the Philadelphia Museum of Art. Art and cultural attractions are a mainstay of Fairmount, which is renowned for its famous museums including The Franklin. It is also home to Fairmount Park, the largest urban park in the world that spans more than 9,200 acres. With a wildlife refuge center, hiking and biking trails, parents have plenty of opportunities to get children outdoors and allow then to connect with nature. These family-friendly neighborhoods in Philadelphia are great places to call home. If you are looking to buy property, you’ll also be glad to know that these neighborhoods have stable yet affordable home prices. Contact a real estate agent and explore all the charm and character these family-friendly neighborhoods in the Greater Philadelphia area have to offer. This entry was posted in Blog and tagged millennials, Philadelphia Neighborhoods by Scott Li. Bookmark the permalink.